Contact Abacus today for trusted mortgage advice from Bromley’s friendliest consultancy team. At Abacus Mortgage and Finance Consultants we provide trusted mortgage advice for clients throughout the United Kingdom from our business offices in Bromley. We’re here to offer financial advice on all residential and commercial mortgage queries. The team at Abacus has many years of experience in helping new and existing clients throughout the country. Our consultants are ready to source or advise on an appropriate mortgage for you and provide you with professional and helpful advice on any mortgage product. From the day you first contact us right up until the day of completion, we will look after you every step of the way. 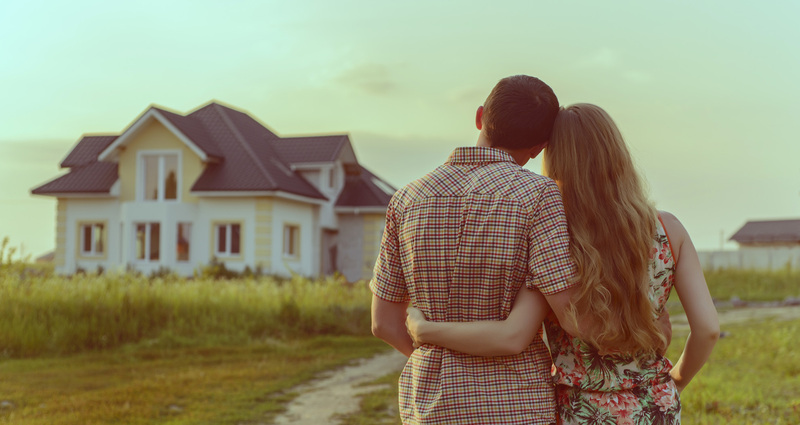 With Abacus Mortgage and Finance Consultants, it doesn’t matter if you’re a first-time buyer or if you already have a comprehensive property portfolio. We provide mortgage advice to all clients including first-time buyers, current homeowners, the self-employed, company directors and property developers. With Abacus the help you need is only a phone call away. If you have a development project ready to go but don’t have any cash to purchase the site or fund the construction we may be able to help. We have access to a number of investors who will provide the equity funds required to kick-start a project. Or this funding can be used to top-up a developer’s own funds to enable cheaper debt to be obtained.